With all of the packing and traveling back and forth to TN that I’ve been doing, podcasts have been a GAME CHANGER for keeping me motivated, entertained, and just making the mundane a little more fun. Are you a podcast fan? If not, I would definitely recommend looking into it! Especially if you have a long commute, travel for work, or love books on tape! Below is a complete guide to my very favorite podcasts. 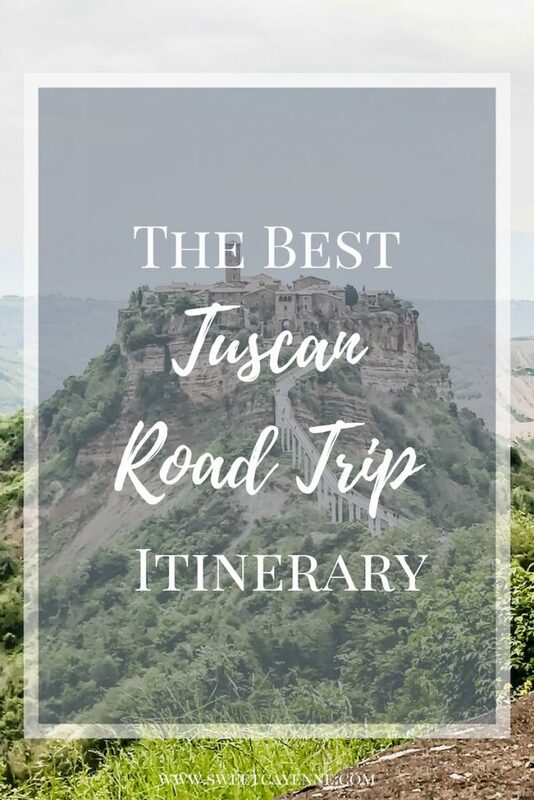 I plan to keep adding to the list as I discover new ones, so be sure to Pin the post and check back in the future! The Almost Famous Podcast with Ben and Ashley I – it’s no secret to those who know me well that The Bachelor is my guilty pleasure show when I just want to turn my brain off and have a good laugh. Ben Higgins is in my top 3 favorite Bachelors and Ashley Iaconetti is pretty funny, so I was thrilled when they started this podcast together. It’s got all the inside scoop and then some on the Bachelor Nation franchise. Serial, Hollywood and Crime, Up and Vanished – these three true-crime podcasts are my favorite way to kill time on a long road trip or flight because Ryan and I both enjoy listening to them. It’s like binge-watching a suspenseful Netflix series – only is just auditory! Each podcast leads through the story of a TRUE unsolved murder mystery and will have you furiously Googling for pictures of the characters and more up-to-date details on the cases. Sound Bites with Melissa Joy Dobbins – this podcast is one of my very favorites! 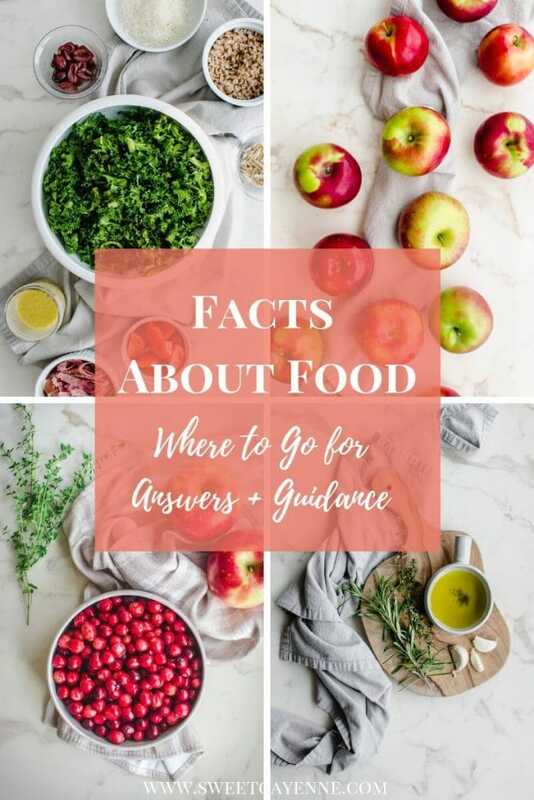 Melissa is an experienced media dietitian with a WEALTH of knowledge when it comes to debunking nutrition myths and approaching health with a balanced perspective. 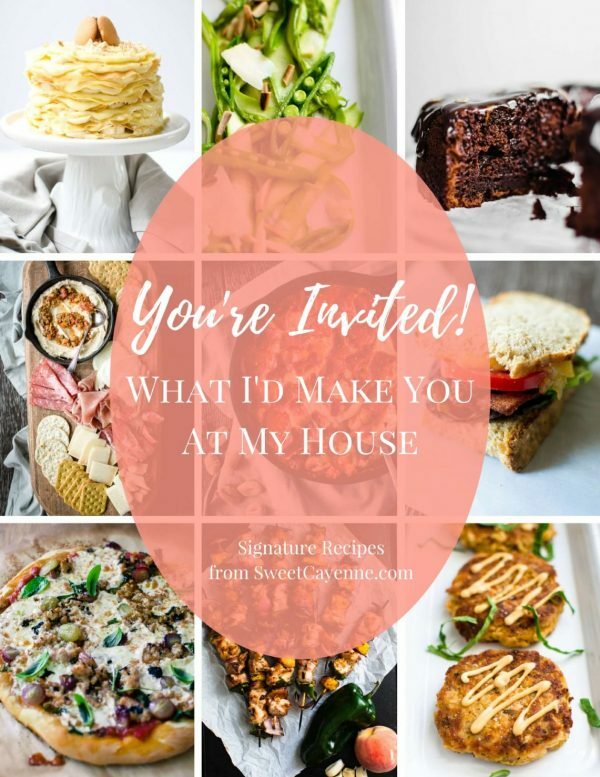 You will learn SO much from her and her guests, whether you are an RD looking to continue your education or someone who just wants sound, science-based nutrition information that’s broken down to be more “digestible.” Sound Bites will not let you down! Knowing Faith – three leaders in The Village Church break down theological issues facing the church today and tie it all down to basics of biblical theology. It’s a great equipping tool that will build your foundation of knowledge about your faith. Culture Matters – as the name suggests, being culturally literate and relevant is extremely important to believers in our world today, especially if we want to have meaningful, intentional relationships with the people God places in our lives. This podcast features some great discussion on issues we are facing today, from politics to technology, to natural disasters, and gives a biblical-based explanation for how we as Christians can respond in love. The Village Church Sermons, GraceLife Podcast, Radical – sermon collections from my favorite pastors! Always encouraging, timely, and thought-provoking. Ask Pastor John – this 15-minute podcast features pastor John Piper (another favorite) giving sound, biblical advice in response to e-mails he gets throughout the week. The questions cover a HUGE range of topics and will leave you looking to learn more about them all. This Un-Millennial Life with Regan Jones – yes, according to my birthdate I qualify as a millennial, but a lot of days I feel very un-millennial. Especially when it comes to social media and the type of entertainment I find appealing (AMC, anyone?). I know Regan personally through the Healthy Aperture community and I love how she delves into issues that women in the 40’s and 50’s face – things like staying at AirBnb’s for the first time, dressing stylishly, eyelash solutions, and caring for aging parents (upcoming episode). Regan is SO genuine and fun to listen to! The podcast helps me relate more to friends/family members in this age group and also is great wisdom for the future! That Sounds Fun with Annie F. Downs – hands down my FAVORITE podcast that I listen to EVERY week. Annie is Nashville native, Christian women’s author, contributor to She Reads Truth, blogger, and all-around fun Southern girl. Her podcast is filled with interviews with people all over the country ranging from authors to pastors, TV personalities, singers, and entrepreneurs. I always pick up so many good tidbits that I often need to take notes while listening! The Happy Hour with Jamey Ivey – this podcast is very similar to That Sounds Fun, as Jamey has many of the same interviewees. However, there’s always a different discussion and perspective presented. I use this podcast mostly to listen to select interviews of people I follow or am interested in learning more about – I LOVED the interview with Catherine Lowe (if you are a Bachelor fan!). Dear Sugars Radio – this podcast is hosted by Cheryl Strayed, the famous author of WILD who hiked the Pacific Crest Trail. I mainly listen in when there is a topic I’m interested in, and always find the Rapid Fire Q&A episodes to be very informative/entertaining. Although interesting and thought-provoking, I’d definitely recommend taking their advice with a grain of salt. Pop Fashion – this podcast is an intriguing look into the world of fashion economics and news. It’s fun to get an in-depth look into strategies companies are using to make clothing more sustainable, the struggle of the retail industry in an age of online shopping, industry trends + turnover, and much more! It’s always informative, thought-provoking, and often times very funny (warning: some episodes contain a moderate amount of profanity). Mad Fientist Financial Independence Podcast – my husband is a HUGE lover of the Mad Fientist blog (and also Mr. Money Mustache) and is quickly becoming a financial independence aficionado. I indulge his interests by listening to this podcast with him every now and then so that I know what he is talking about. I’ve actually learned quite a bit about money management, investments, and saving for early retirement through this podcast. It’s never too early to start thinking about these things and take responsibility for your education about these topics! The Lively Show (episodes 1-186) – the work/interviews that Jess Lively has done with regards to entrepreneurship, creativity, work/life balance, and travel have really resonated with me, and I love many of her early interviews. Lately, the podcast has gotten very new-agey and woo woo, so I’m not a fan/do not relate to the more recent episodes. Favorite episodes include interviews with Lindsay Ostrom, Brene Brown, and Erin Loechner. The Food Blogger Pro Podcast, The Chopped Podcast, Smart Passive Income – pretty much everything I know about blogging, food photography, social media, and anything related to those topics has been learned from these podcasts! I’m pretty much a weekly listener of Food Blogger Pro and Chopped, and will often utilize Smart Passive Income when I have extra time/or need to learn more about a particular topic. If you’ve never downloaded or listened to a podcast before, below are links to instructions that will get you started. It’s easy, you’ll see! 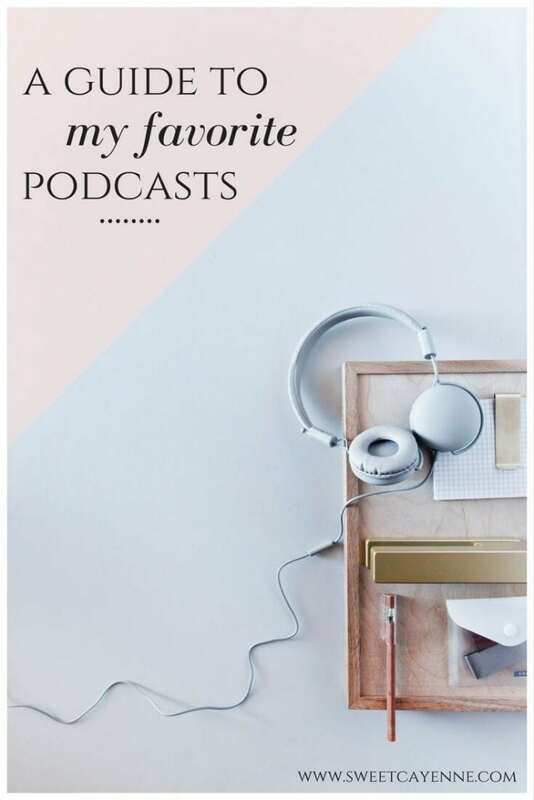 Do you have any favorite podcasts? I’d love to hear your recommendations in the comments below! Thanks for sharing these Podcast links! I’m always looking for new stuff to listen to.